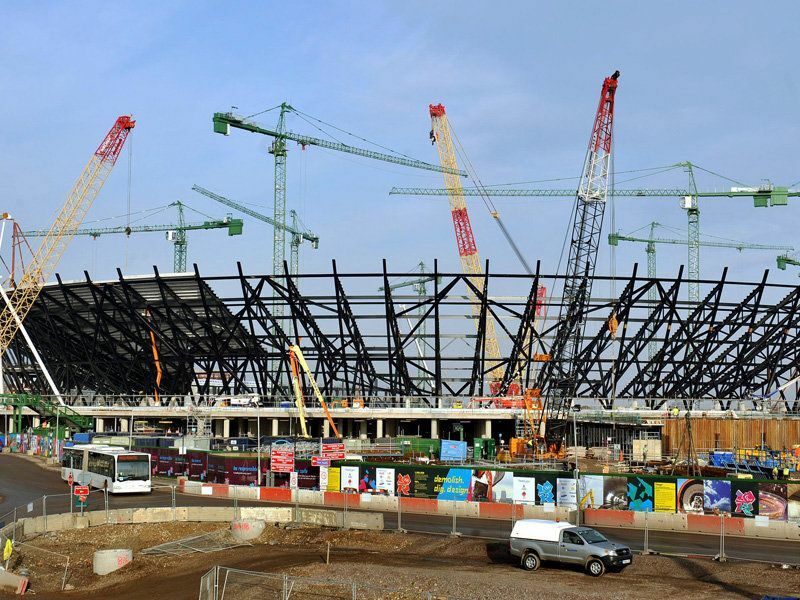 Olympic Park construction piques interest in civil engineering. “If anything could excite and inspire young people to pursue civil engineering as a career it’s the Olympic and Paralympic Games – a true feat of engineering in every sense.” Read more on the Construction Enquirer website. Manufacturing closes the skills gap by increasing math skills. "Having basic math knowledge, especially of decimals, is important because of the precise inputs modern machines need." NPR has the full story. With 88 buildings 200 meters or higher completed this year, the winners of the Tall Building Awards deserve a round of applause. “Tall buildings also represent more than just practicality. In many cities, they are icons. They are landmarks ... There is a move to grow taller based on the desire to create symbols for their cities and countries.” Read the article in ASCE’s Civil Engineering magazine. Check out this week's project spotlight from Connected Structural Group!